THNKR heads north to the contemporary art compound MASS MoCA to interview David Byrne as he's hard at work preparing his debut musical, Here Lies Love, opening in Spring 2013 at The Public Theater in New York. 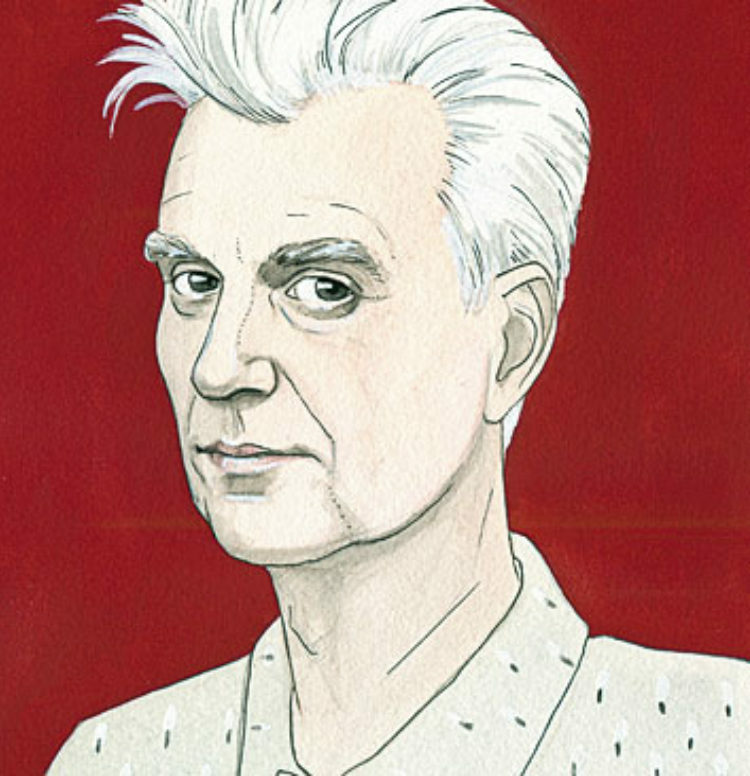 When we got the confirmation that we’d be filming with David Byrne, the enigmatic artist, musician and founding member of the Talking Heads, we let out a collective whoop. Not only was he high profile talent for our fledgling new media network, but also we were all huge Talking Heads fans, and thus more than a little star struck by the opportunity. We arrived at MASS MoCA, the site where Byrne was work-shopping his upcoming disco musical Here Lies Love, anxious to get started. Housed on a 13-acre campus of renovated 19th-century factory buildings in North Adams, Massachusetts, it’s one of the largest centers for contemporary visual art and performing arts in the country. David walked into the practice room where we’d set up at exactly 11am in a dapper pink blazer with white piping, his shock of white hair perfectly combed back. A consummate professional, he gracefully put up with our last minute fumbling and even cracked a couple of jokes. It’s always nice to get affirmation that your celebrity heroes are as gracious and kind in person as you hoped they would be. Nobody duplicates anything that anyone else plays. Use common language, not clichéd pop lyrics. According to Byrne, “that kind of guided everything. At least for a little while, and then you can start to chip away at them.” It was within these self-imposed boundaries the Talking Heads worked and created some of the most iconic music of the 1970s and 80s. Most people assume artistic creativity thrives with openness and shades of gray. But sometimes the less we have to work with the more we can get out of the work we do. Limitless opportunity can have its own constraints. It can cause the creator to experience a paralysis of choice, leading nowhere new or satisfying. But having a few negative rules—rules beginning with “don’t” or “no”—can help focus the work and provide the guardrails necessary for new ideas to flourish. However, unlike another well-known diva musical (Evita), Here Lies Love isn’t weighed down by self-importance. Byrne uses disco music both as a historical note and as a conscious stylistic choice to imbue the production with irreverence. Imelda Marcos is a divisive figure, and this irreverence serves to put the audience at a distance from their potential prejudices and allow them to perceive her in a different light. She’s not just the Iron Butterfly; she’s not just the woman with a lot of shoes. It will be interesting to see whether this musical experiment succeeds or fails. Few recording artists have made the jump into theater successfully or with such a grand vision (only Green Day’s American Idiot comes to mind). 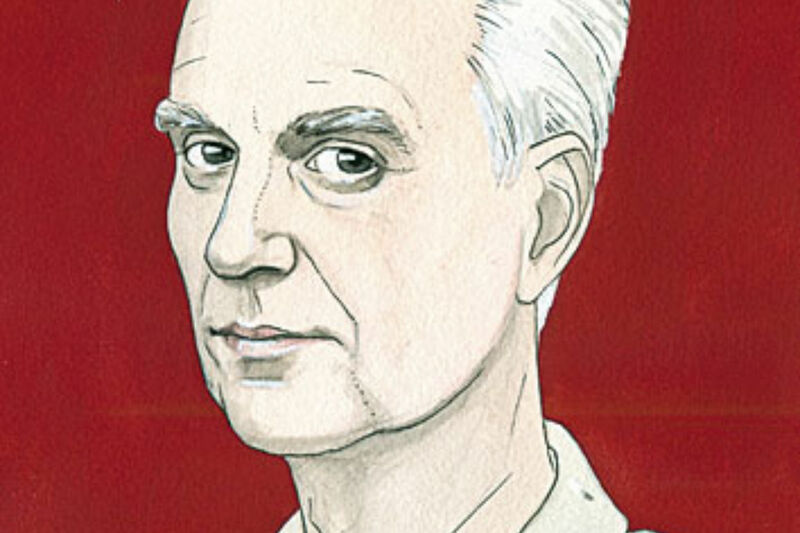 However, if there were ever a musician to take on the challenge, David Byrne would be the one to rise to the occasion. Watch David's EPIPHANY episodes to learn more about his creative process, thoughts on narrative, and opinions on music. Is it Enough to Imagine Peace? 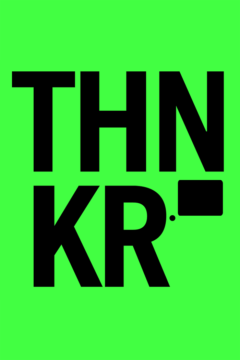 THNKR is a new YouTube channel from @radical.media giving you extraordinary access to the people, stories, and ideas that are transforming the world right now. It brings you the unfettered opinions of today’s and tomorrow's thought leaders to stimulate, challenge, and possibly change your mind.